For the past twenty years Connecticut born artist Jeremiah D. Welsh has undertaken the full-time pursuit of mastery in and exploration of low relief sculpture. Fifteen of those years were spent as a contractual relief sculptor for Matthews International Bronze, generating plastiline originals for architectural metal-casting applications. This position afforded Jeremiah with the opportunity to engage dynamically diverse subject matter for governmental, nonprofit and private clientele across the United States and around the world. While working professionally in bas relief bronze, Mr. Welsh has also had the pleasure of exhibiting his personal work within the United States and Japan - completing his first solo exhibition in Tokyo in January 2014. In 2015, Jeremiah returned to the United States permanently after spending three years living in Tokyo - where he flourished as a privately-funded fine art sculptor. Mr. Welsh was welcomed by the National Sculpture Society as a newly elected member in 2016. Later in the same year, he was awarded the Pietro and Alfrieda Montana Memorial Prize for "an outstanding work, either carved or cast" in the 83rd Annual Awards Exhibition at the Brookgreen Gardens, South Carolina. In 2017, Jeremiah completed his second solo exhibition of 31 low relief sculptures, in Colorado Springs, Colorado. Concurrently, his work was also juried into the National Sculpture Society 84th Annual Awards Exhibition - once again appearing at the Brookgreen Gardens. 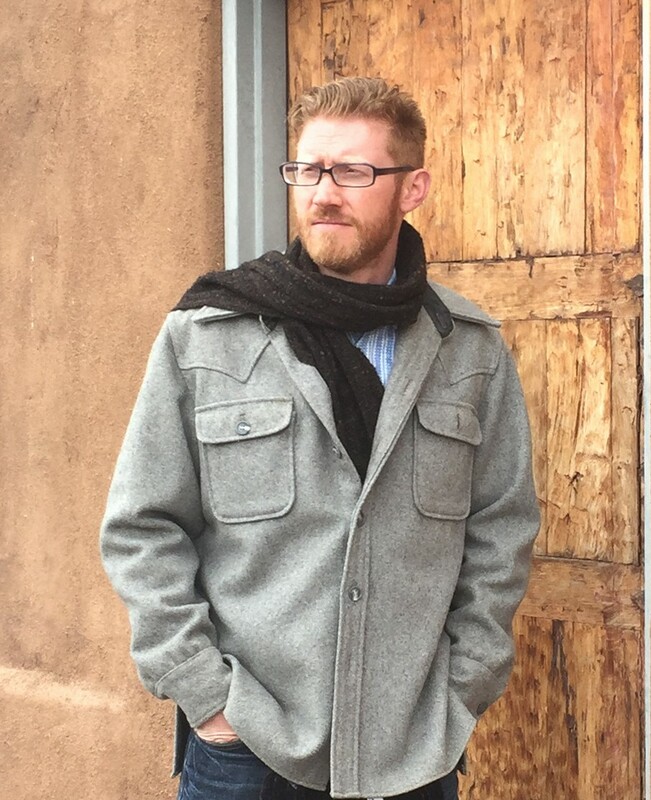 Jeremiah gained representation at the Wiford Gallery in Santa Fe in 2018. During the same year his work was once again selected by jury to be included in the 85th Annual Awards Exhibition at the Brookgreen Gardens. Further, his accepted sculpture was selected as the featured promotional image for the 85th Annual Exhibition by NSS. Over the years Jeremiah's sculpture and commentary have been included in various publications. He has acted as a grant-funded community educator, a sculpture judge for the National Scholastic Art Show in Pennsylvania and has lectured in art educational settings both within the U.S. and abroad. Jeremiah now resides in Colorado Springs, Colorado where he continues to pursue and explore his personal artistic vision through the ongoing development of his private sculptural collections.